On this rainy and windy week, what more could we be wishing for than waking up to sunshine and the sound of waves crashing in the distance? 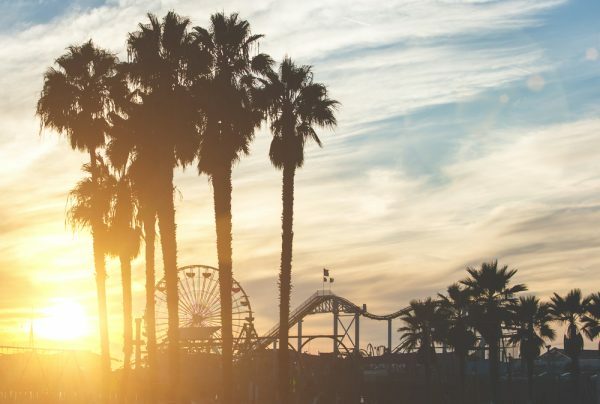 As our summer slowly retreats, we can’t help but be jealous of all those people living it up in the summer destinations of our dreams, the places that summer never dies. So, prepare to get a serious case of wanderlust as you peruse the top five destinations that have endless summers. 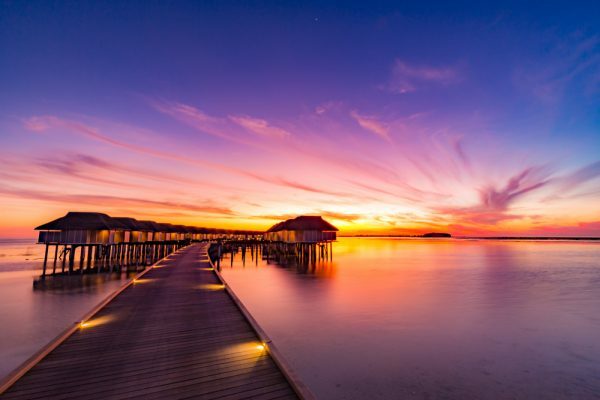 One of the most beautiful and sought-after places to go to for ultimate relaxation and beach vibes, the Maldives conjure thoughts of barefoot luxury; and they wouldn’t be wrong! 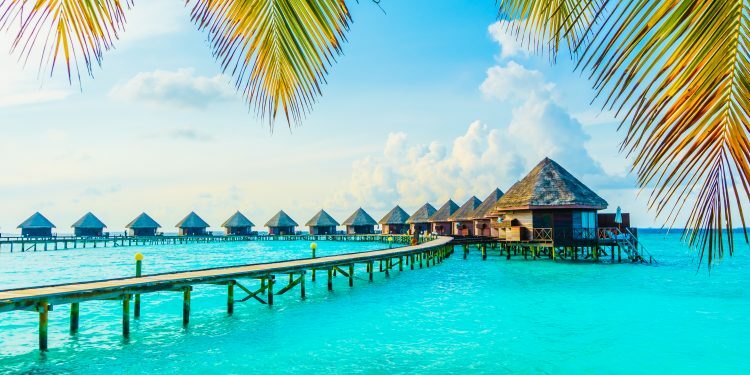 In the Maldives, your days are spent swaying above UNESCO World Heritage-listed reefs, wooden pathways that connect thatch-roofed overwater villas, flaming sunsets kissing the horizon beyond and ladders that drop you into the endless hues of blue water beneath. 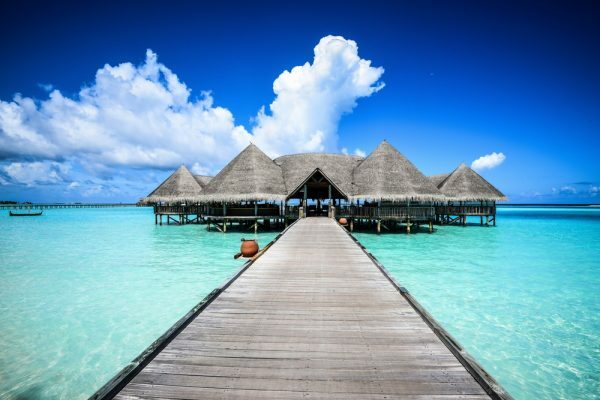 The Maldives are beautiful, which makes the Luxury Escapes holidays deals even sweeter. Besides monsoon season, the climate boasts sunlit days that hover around the high twenties year-round, however the best months are October-November. 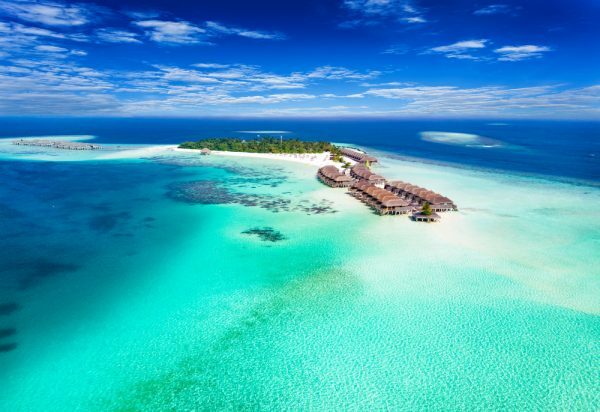 A bucket-list destination for many, it’s almost unbelievable how attainable a trip to the vibrant waters of the Maldives is. 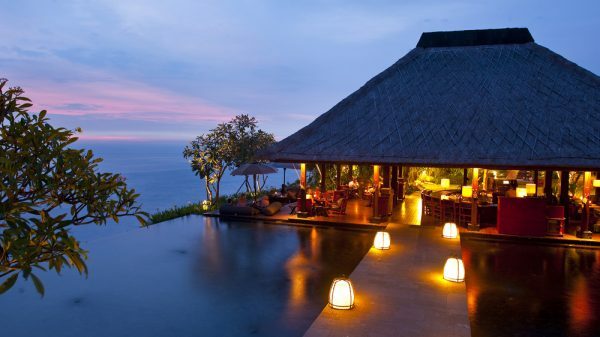 The real question should be, is there ever a bad time to visit Bali? 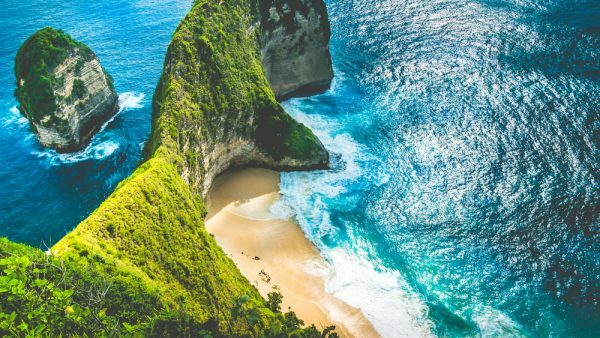 From the world’s best surf beaches and famed tiered rice paddies to award-winning five-star resorts and a spiritual epicentre frequented by yogis from across the world, Bali’s seemingly-endless summer attracts every kind of traveller. March to April—considered the ‘wet season’—means less people and an average temperature of 31 degrees. 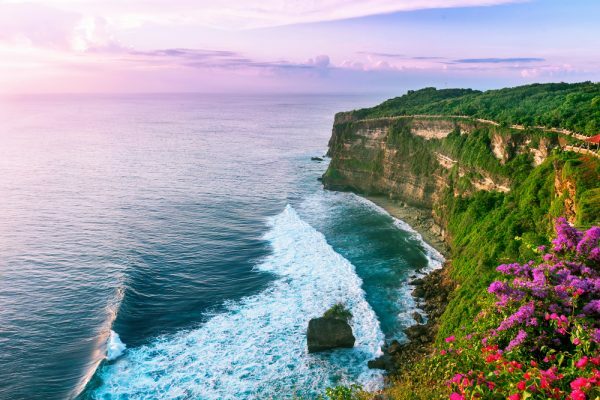 Bali can be ideal for a family escape, friend’s getaway or romantic retreat, which is just proof how Bali’s diversity caters to every traveller. May-June is Europe means the days are getting longer and the rays of sun warmer on your skin. Sweaters are left at home and sunscreen has found a new home at the bottom of your every-day bag. The magical time that leads into the season of 18-hour sunny days is upon us, sans the tourists. 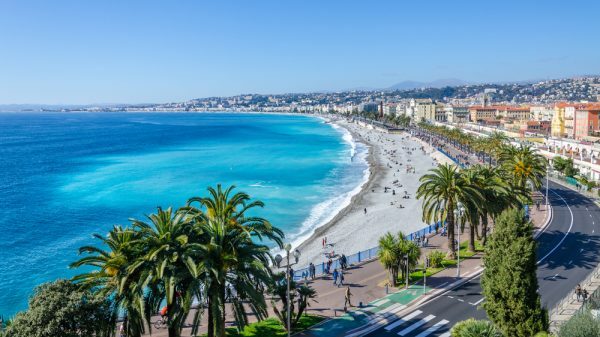 With Europe’s busiest months being June to August, visiting a few months earlier means shorter sight-seeing lines, under-crowded beaches and reservations at the best restaurants. 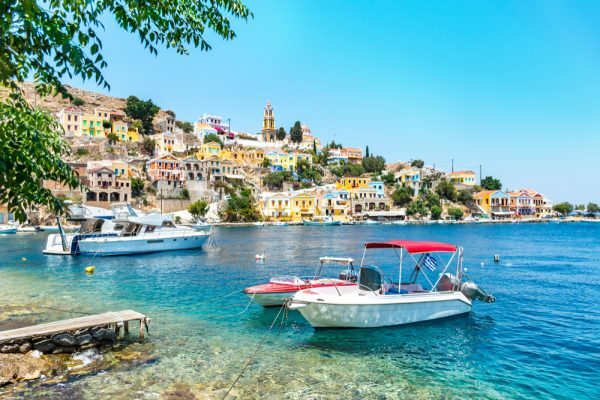 Luxury Escapes deals for Europe showcase destinations that range from ultra-luxe properties on the French Riviera and Greek Islands to bustling London and glamourous Saint Petersburg. 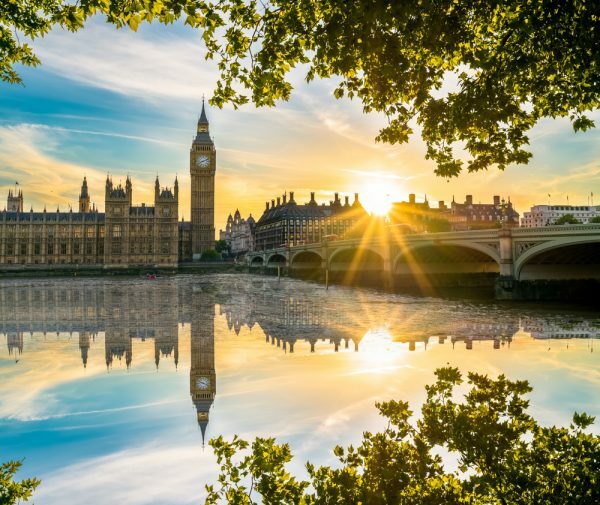 The variety of unbeatable-valued deals means you can experience the heat of the south and the culture of the north on your European adventure. 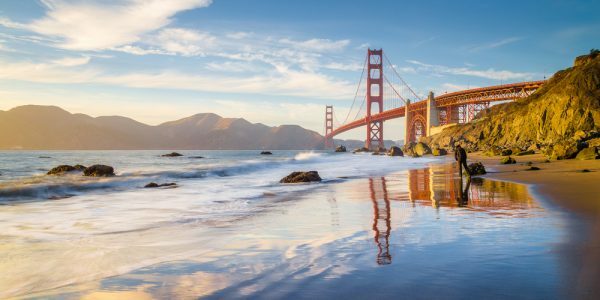 California – where celebrated national parks, cliff-hugging highways, golden-age glamour and one of the world’s most spectacular coastlines come together in perfect harmony. 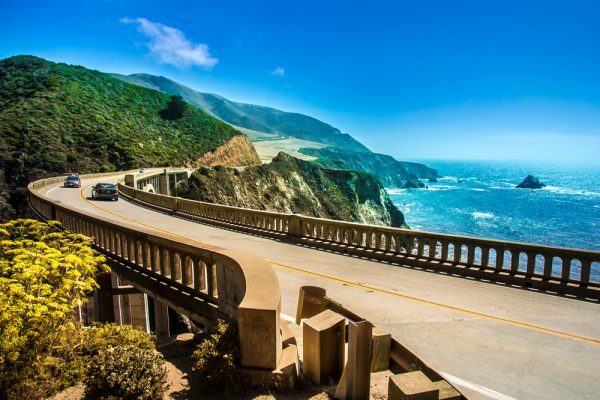 There are fewer more rewarding ways to spend a summer than driving along the waterfront Pacific Coast Highway with the windows down and the smell of salt filling your soul. Spanning from the balmy border of Mexico to the cooler edge of Oregon, water babies should head to the sun-soaked state from July to September when peak tourist season is on the decline and temperatures sit at a comfortable 27 – 29 degrees Celsius. 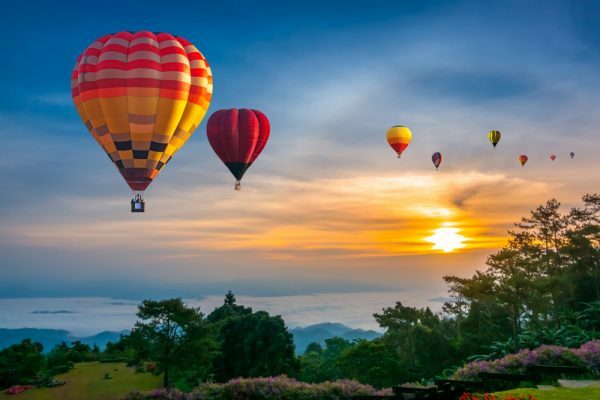 Known world-wide as a party hotspot but dubbed the pulse of Southeast Asia for many more reasons; Thailand’s hypnotising streets, adventurous gastronomy and striking natural beauty can become addictive. 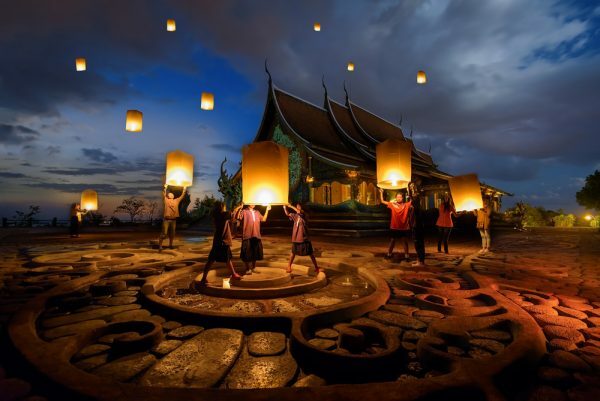 With only two real seasons—wet and dry—Thailand boasts warm weather from January through to December. 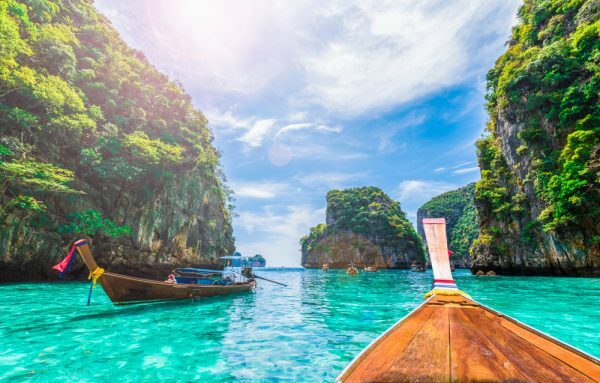 Brimming with palm-flooded islands, bold blue waters and stretches of sparkling-white sand, the tropical haven that borders four other Asian countries is a summer-lover’s nirvana – perfect for the sun-kissed traveller. If you want to see more luxury deals, check out Luxury Escapes and go chase your endless summer!